Julián Castro. Photo: Edward A. Ornelas/Getty Images. 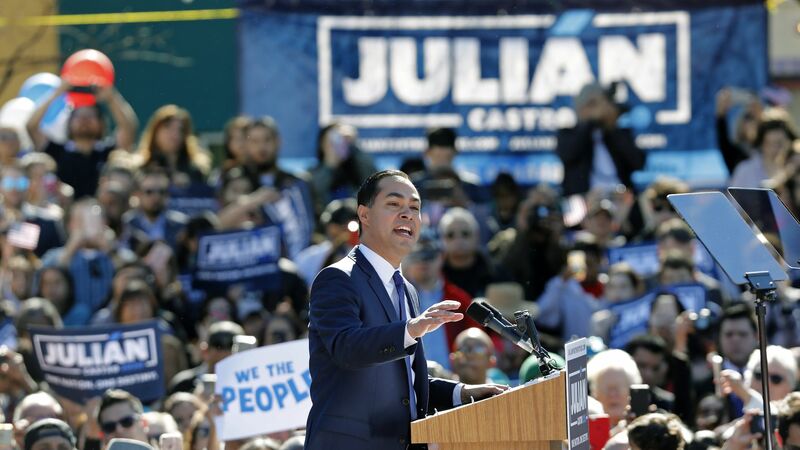 Julián Castro, the first Texas Democrat to run for president since 1976, is a former San Antonio mayor and was the youngest cabinet secretary in the Obama administration. Castro was among those considered to be Hillary Clinton's vice president in 2016 and, while he didn't ultimately get the spot, he made frequent appearances with Clinton during the election. Housing: As HUD Secretary, one of Castro's main project included ConnectHome — an initiative that brought internet accessibility to those who lived in HUD-assisted housing in 28 communities. In 2016, HUD launched a fund that provided $173 million in grants to create affordable housing. He also put in practice the Affirmatively Furthering Fair Housing Rule, which required cities that receive federal money to examine potential biases in housing opportunities, per CNBC. Medicare for All: He supports it, saying at an event with Iowa Democrats that the U.S. should "be the healthiest nation," per the Hill. Universal pre-K: As mayor, Castro proposed Prek4SA, a universal pre-K program, in exchange for an eighth-cent sales tax increase, per the Washington Post. Castro wants to expand universal pre-K to the entire country. 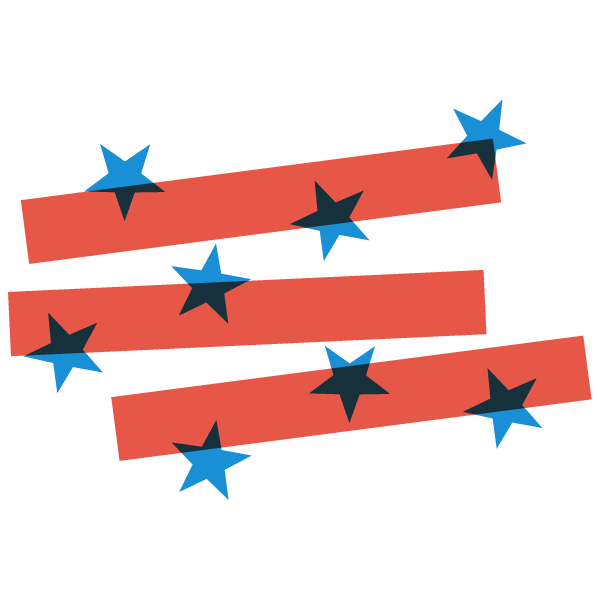 Immigration: In a Medium post, Castro outlined his extensive immigration policy, which includes reversing Trump policies such as the Muslim ban, spending on a southern border wall and cuts to refugee programs. Castro proposed a 21st Century Marshall Plan for Central America to focus on stabilizing the countries with the largest number of migrants coming to the U.S.
Castro wants an overhaul of the pathway to citizenship for immigrants, especially for DACA recipients. He criticized a policy shift under President George W. Bush that allows immigrants to be charged in the criminal court rather than civil. Castro wants to split ICE in half, and keep "national security functions such as human and drug trafficking and anti-terrorism investigations within the Department of Homeland Security." Abortion: "I believe in a woman's right to choose, it is an issue of reproductive freedom and justice," he said at She the People Presidential Forum in Houston on April 24. Anonymity: Castro has a lower profile compared to some of the other Democrats who have thrown their names in the ring for president, admitting he isn't a "frontrunner in this race." Progressive backlash: As HUD secretary, Castro faced criticism from a group of progressives — many of whom supported then-2016 candidate Bernie Sanders — over his handling of mortgage sales, Politico reported at the time. The groups launched a website called DontSellOurHomesToWallStreet.org. He is one minute older than his identical twin brother, Rep. Joaquin Castro (D-Texas).